Serving all of your needs with the finest materials. Click below for our current price list. 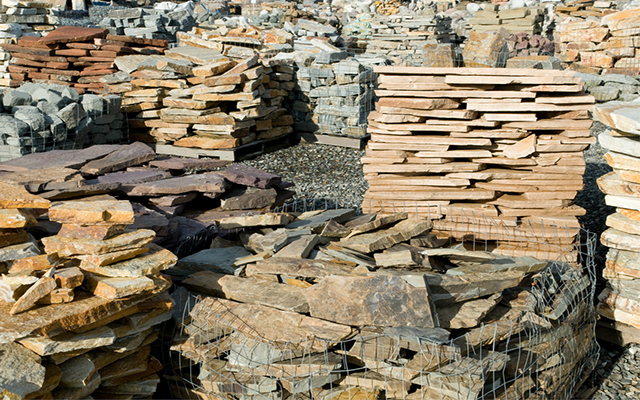 An extensive selection of rock and stone showcases your style and enhances your home at the same time. Our inventory includes a variety of textures, sizes, and colors that give our clients the chance to create a completely unique look. Choose from different styles of sand and gravel from the fine granules of Blue Path Fines to the lustrous shimmer of Yuba Quartz. Go for the bold look of Red Lava gravel or the subtle appeal of Salomon Bay sand. Give your property a distinct look that separates it from every other home or business on the block. 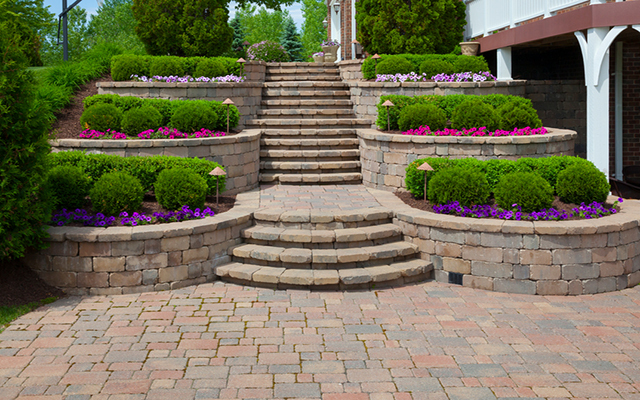 Adding an elegant stone, brick, or block wall system creates a regal aesthetic that enhances any space. Show off your style with a simple, yet stunning investment. 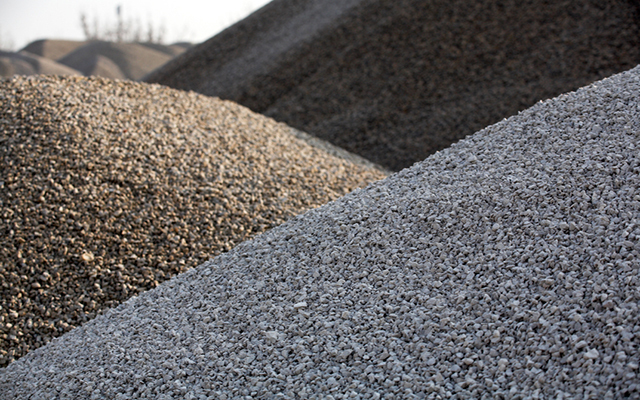 Whether you need dirt for filling or rich soil for landscaping projects, Tri City Rock has it all. 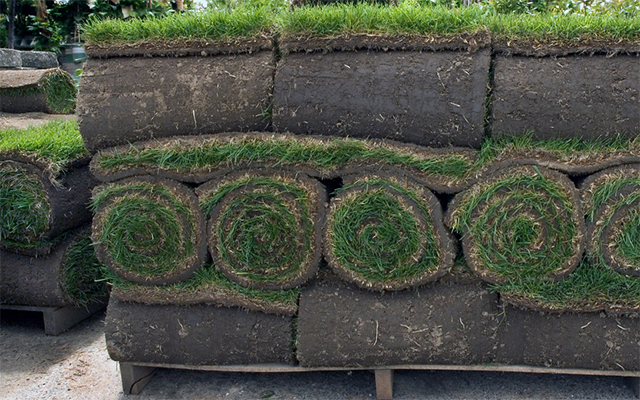 Look to us for baseball sod or specially grown turf for football fields. Our inventory is capable of appeasing your wildest landscaping dreams. 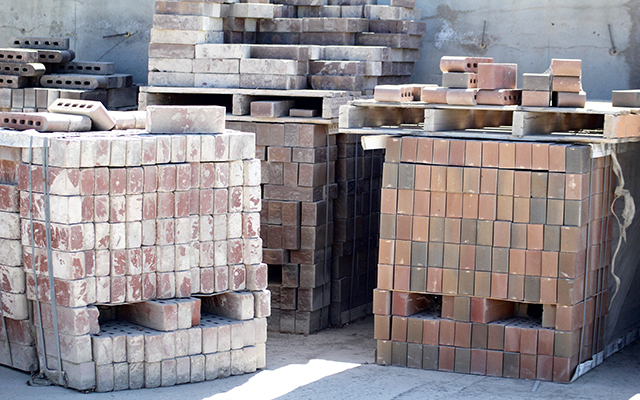 Our inventory always includes a wide variety of brick and blocks in a myriad of styles and colors. Speak with our staff about choosing the perfect combination for your project. Mesmerize guests with a unique geometrical pattern created from our hand-selected pavers. 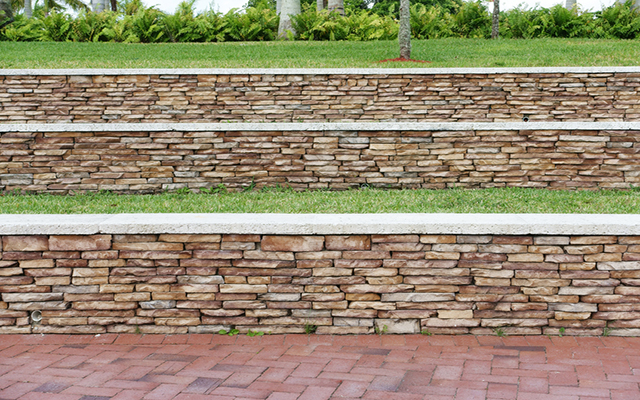 Stocked with every color, style, and pattern you could possibly desire, Tri City Rock takes commercial and residential projects to new heights. Take an artistic approach to enhancing the natural splendor of your backyard. 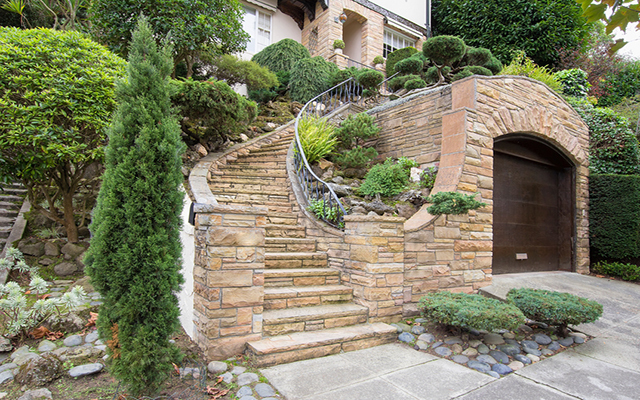 Hardscaping is a crucial element to transforming the look and feel of your home. Additions like retaining walls, pathways, driveways, fire pits and entertaining space create a brand new atmosphere from the inside out. 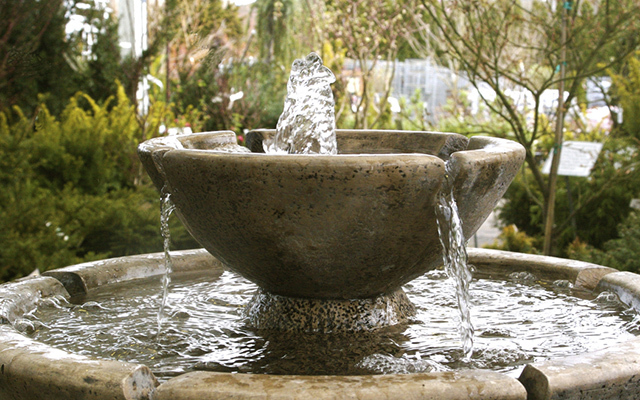 Create a serene space by incorporating one of our many earth tone fountains into your property’s landscaping design. For a more lavish aesthetic, speak with our specialists about creating a custom in-wall fountain that’ll bring your property to life.